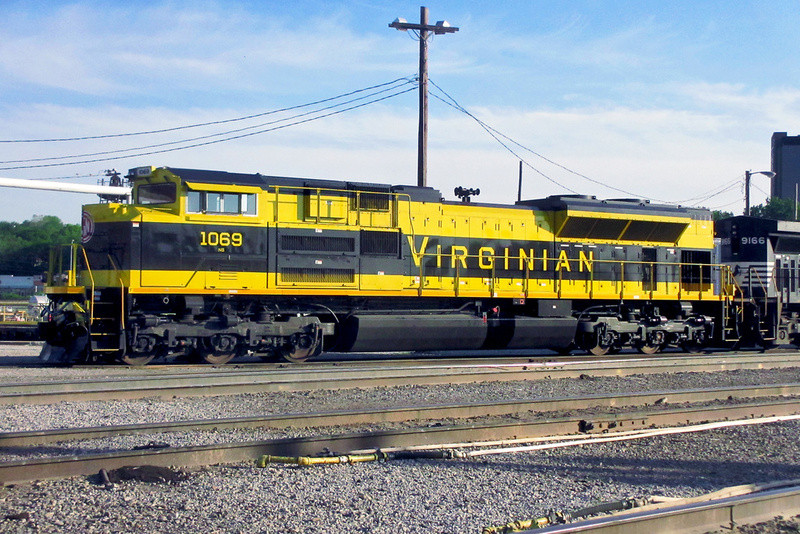 NS 1069, in the Virginian Railway heritage scheme. My favorite scheme of the bunch! Love this color scheme !! !